Our program embeds KidzPlay (Coach Phil) to deliver a specialised sport and exercise incursion program to support Fundamental Motor Skills (FMS) and Perceptual Motor Programs (PMP). KidzPlay provides a non-competitive fun and safe environment for both boys and girls.The FMS program is all about learning to kick, catch, and throw etc., and the PMP program focuses on balance, coordination and movement. KidzPlay sport and exercise programs not only develop the FMS but improve hand-eye coordination, balance and spatial awareness. In addition to the physical benefits, our exercise and movement programs also improve self confidence, self esteem, social development, sharing, concentration, independence, sportsmanship and group and individual learning experiences. The educational component of our sport and exercise programs teach colours, shapes, body parts, animals, numeracy and listening skills. 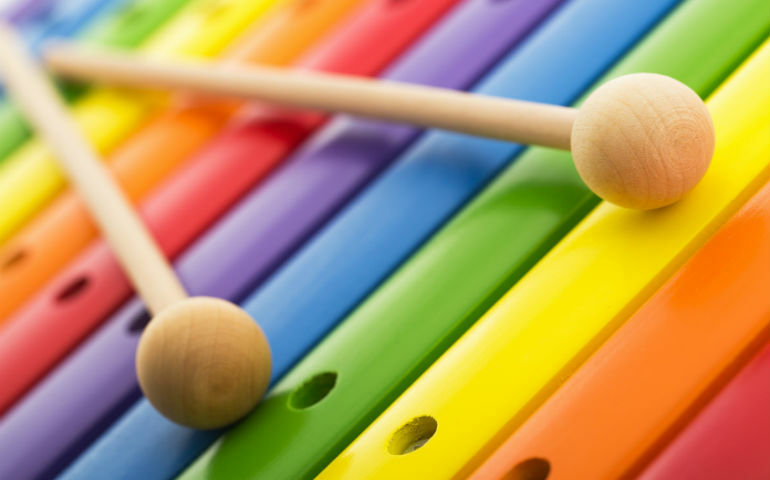 Each week we run music and movement classes for children run by 'Jump for Joy' which provides a specialised performing arts, music, movement and fitness program for children. Yoga, warm down and relaxation techniques. We do this by engaging children in discussion about sustainability and what it means. Such as recycling, looking after the land, looking after the animals and producing our own food. We educate the children on energy saving, being responsible for noticing when we don’t need lights on and water saving ideas. 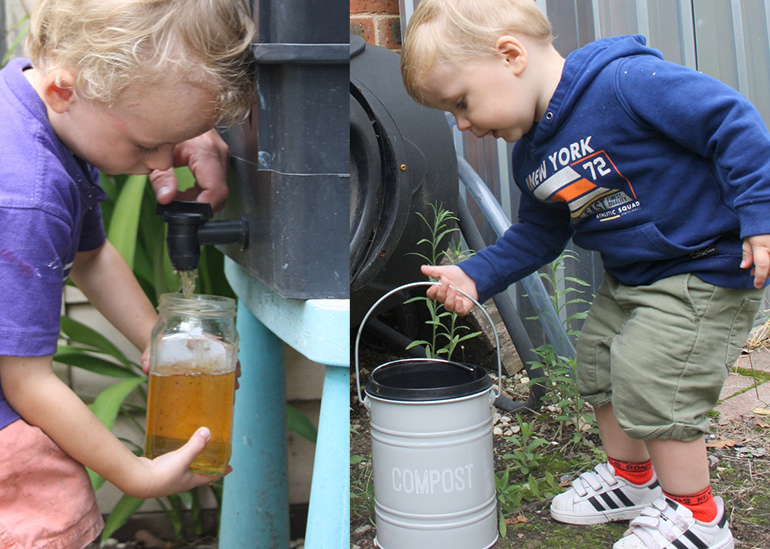 Smartie Pants use a worm farm and composting bin to reduce food waste within the service and children for a long time now have been involved in this practice. For the educators, we have developed practices to promote sustainability in many ways. 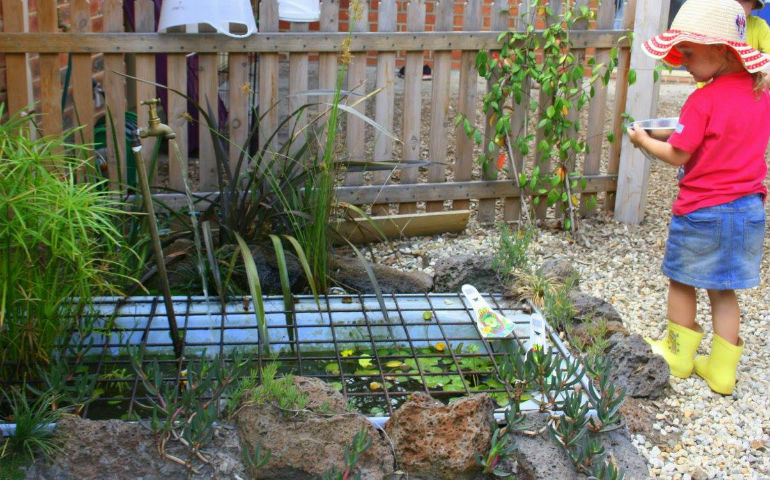 Smartie Pants has a water tank that is used to water our gardens. Educators also empty water play containers and any left-over water into the gardens. We use solar power and have reduced the amount of chemicals used in the centre through natural products, such as vinegar, tea tree oil, bicarb soda etc. Smartie Pants encourage families and educators to bring in materials they no longer use or need, such as jars, ribbons, fabrics, boxes, bags etc. We have set up displays of sustainability messages that can be easily seen by families. This is an area where parents and educators can leave donations of any kind that are suitable for childcare use. We also have a sustainability section in our quarterly magazine that informs families on any updates. Smartie pants have regular sustainability meetings where the team come up with new and innovative ideas to continually improve on our sustainability practices. Our centre is very passionate about sustainability – Alone we can do so little, together we can do so much. 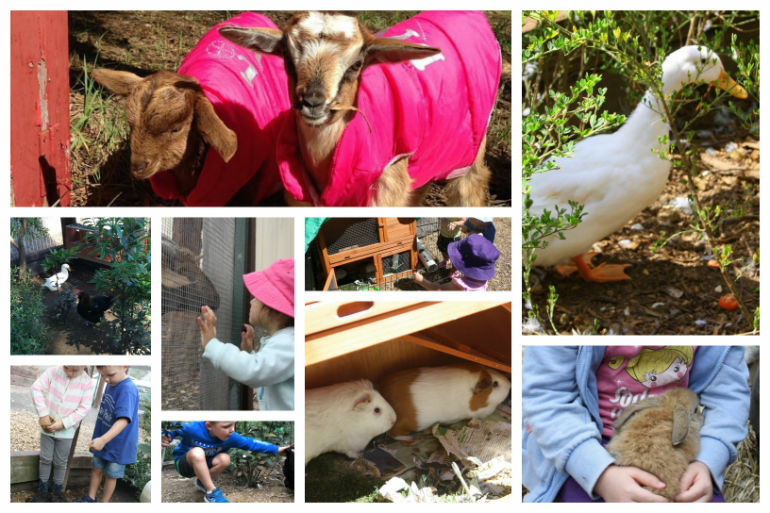 Nestled into an acre of native bushland, we are fortunate to be able to foster a wide variety of animals within our education and care program including fish, chickens, ducks, goats and from time to time guinea pigs and rabbits. Each day, children care for and feed our animals, instilling into them care for others and civic responsibility. It is important for us at Smartie Pants that we show respect to the traditional owners, the Wurundjeri people, and their land. Over the past few years staff have been educated on the importance of why we should recognise the Aboriginal and Torres Strait Islander people and have been active in educating the children. Aboriginal and Torres Strait Islander people hold a unique place in Australian culture, dating back 75,000 years. 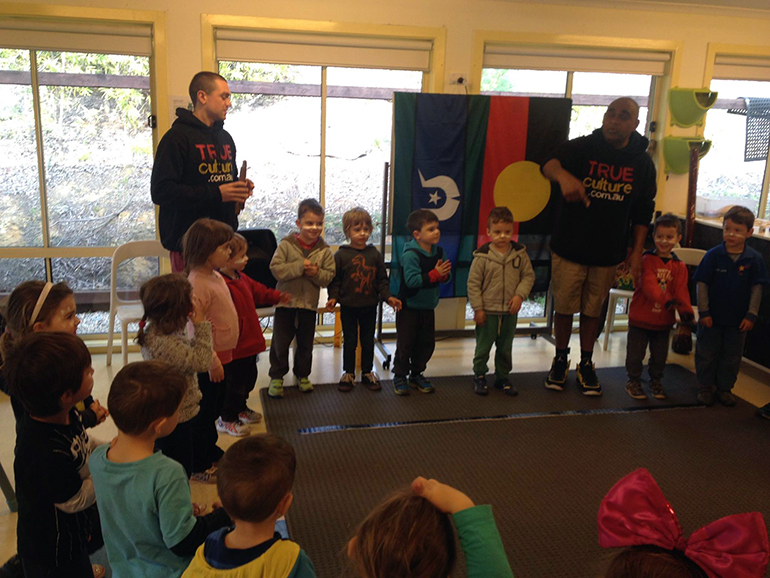 We pride ourselves on not being tokenistic but embedding their culture into our everyday programs, ensuring that our children are given the opportunity to gain a deeper understanding and appreciation of histories and cultures, their significance for Australia and the impact they have had, and continue to have. 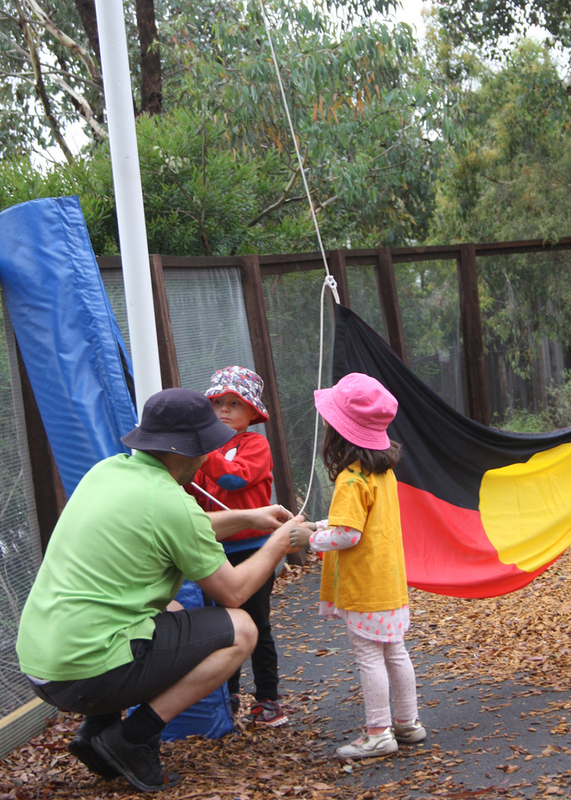 Our older children start each group time with an Acknowledgement to Country, where we pay our respects to the traditional owners of the land on which we attend Kinder, the Wurundjeri people. We also finish each morning group time by raising a flag in our outdoor setting. 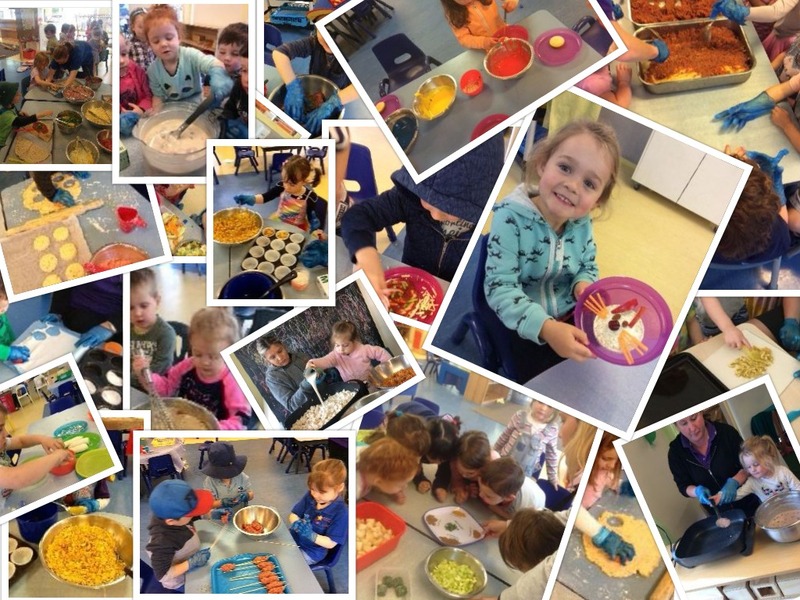 Learn the important life skills of cooking and self sufficency, cleaning, being healthy and developing a early a belief that "I can take care of myself"